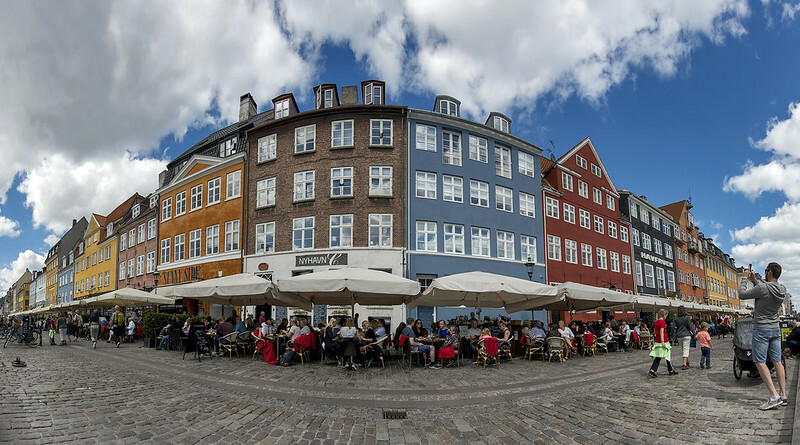 The typical shot of Nyhavn has been done a billion times. And why not? It’s a pretty one. But I’ve done that photo several times over so I went for something a little different here with this 6-photo photomerge. The tourists were numerous on this day so I had to a wait a while to get a foreground that was this free of walking people. About this time of year I really miss summer.